Some months ago I did a podcast with what I referred to as the “Young Gun”, VeeJay Jones, the youngest athlete to win an Elite Spartan Race. As a coach, I saw him as the future of the sport, worth nurturing and certainly a prospect for greatness in the sport. However, he is not alone in his quest for the podium. 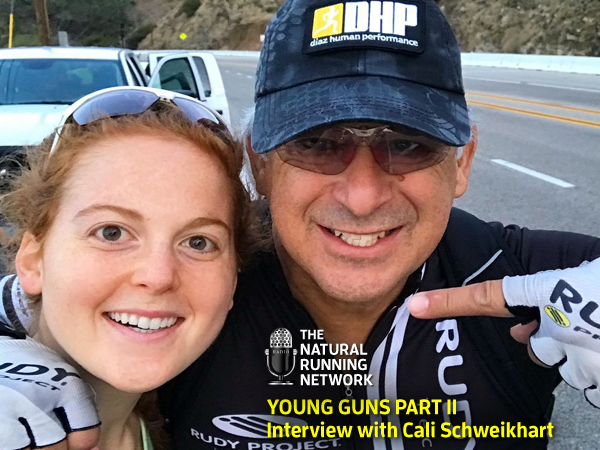 Young Cali Schweikhart has been making her self known and respected among the elite ranks in the Spartan Race series and if I don’t miss my guess, also not far off from being an “A” tier competitor. I was pleased to have Cali on as a featured guest to share her experience thus far in this new sport and how we worked together to bring her into the lime light. This is worth a listen for anyone that is wondering what it takes to achieve the level of performance that Cali has invested in her future. Cali is evidence of the importance in honing running skill to succeed.